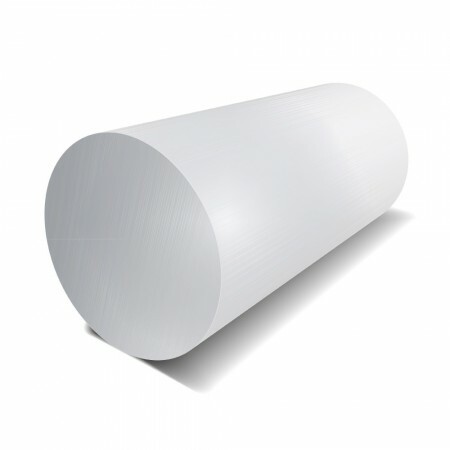 This extrusion comes in a wide selection of grades including: 303, 304, 316, 321, 416 & 431. These alloys are suited to many applications. Grade 303 is the most readily machineable of all the austenitic grades of Stainless Steel whilst grade 416 has the highest machinability of any martensitic Stainless Steel. All Round Bars can be quickly cut to length or parted into blanks on our fully automatic band saws.